This article is 1896 days old. On Friday traffic will be reduced to one lane on the E.C. Row Expressway for guard rail repairs in two separate areas. First the eastbound passing lane at Jefferson will be closed between the hours of 7am to 12 noon. 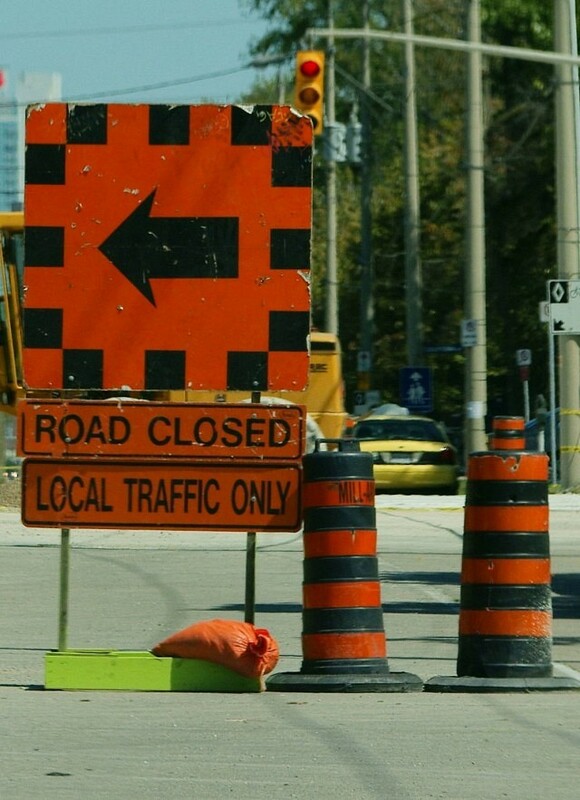 The eastbound passing lane at Dominion will be closed between 12 noon and 5pm.